Naughty Dog has been silent for months when it comes to the topic of The Last of Us Part II. With Sony Interactive Entertainment not attending E3 2019, it seems the studio’s silence may go on a tad longer. Of course, this means fans are growing impatient, especially since details about the game remain somewhat scarce. In a recent tweet on his personal Twitter account, the studio’s Director of Communications, Arne Meyer, attempted to ease some of the concern. As Meyer said in his tweet, the team at Naughty Dog is not yet ready to talk shop. While this may be frustrating for some, it is certainly understandable. 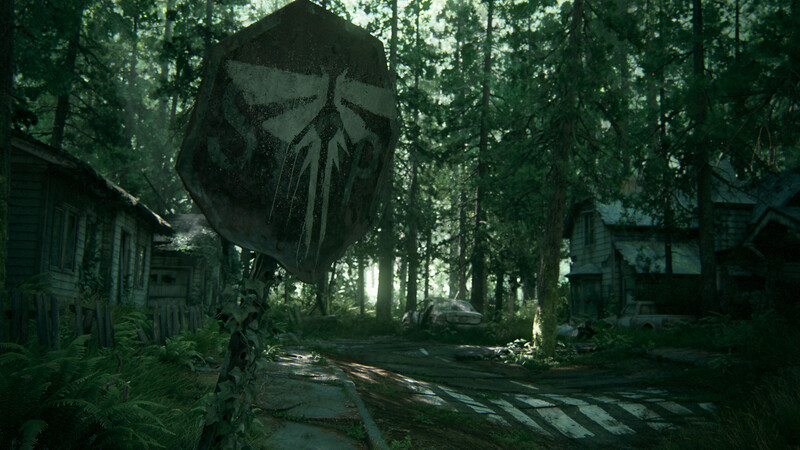 Let’s not forget, The Last of Us Part II likely has inconceivable expectations to live up to. Because of this, in many respects, it may very well become the studio’s most significant release to date. With that in mind, fans can only hope all the time necessary is being taken to get things just right. E3 2018 marked the last major update for the highly-anticipated sequel. Since then, only little nuggets of details have surfaced here and there. One example of this is confirmation that the sequel’s co-writer, Halley Gross, will physically appear in the game. More pressing news, however, such as a potential release date, remains under wraps. But there are a few signs that point to 2019’s being the year fans will finally return to The Last of Us‘ apocalyptic mayhem. Of course, such speculation should be taken with a grain of salt until Sony confirms the details itself.